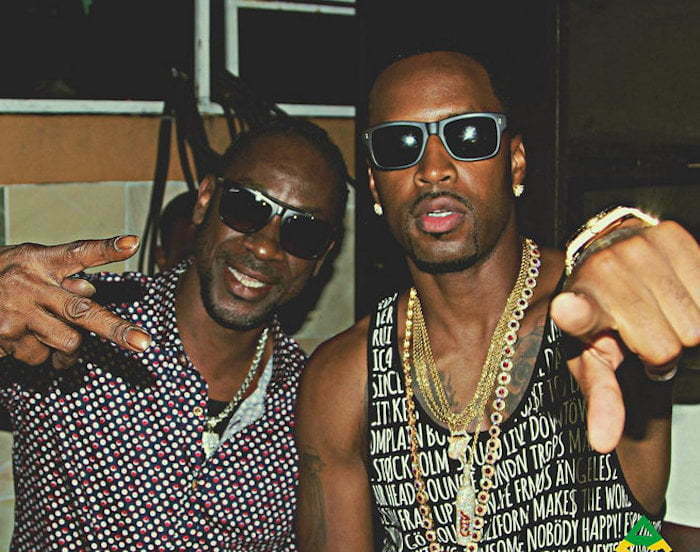 Safaree Samuels has a lot to get off his chest amidst Bounty Killer’s visa woes. The dancehall icon revealed in an interview last week that he is still without a visa. Bounty Killer has been without a United States visa since 2010. While a number of artists who lost their visas around that time have since gotten back their travel documents, Killer is an exception, he has been unable to perform on US soil and even he himself is at a loss as to the reason why. Nicki Minaj ex-boyfriend, Safaree Samuels, who is a longtime fan of Killer, questioned why the deejay is without a visa and even plans to launch a petition to help the legendary dancehall star get back his travel docs. Bounty Killer says he believes that there is a conspiracy against him to prevent him from setting foot in the US. He also says the lack of a visa for almost a decade has severely hampered his career. Killer has been feeling charitable these days. The Poor People Governor donated 63 beds to the Kingston Public and Victoria Jubilee hospitals in Kingston last week as part of his ongoing initiative to give back to his community.